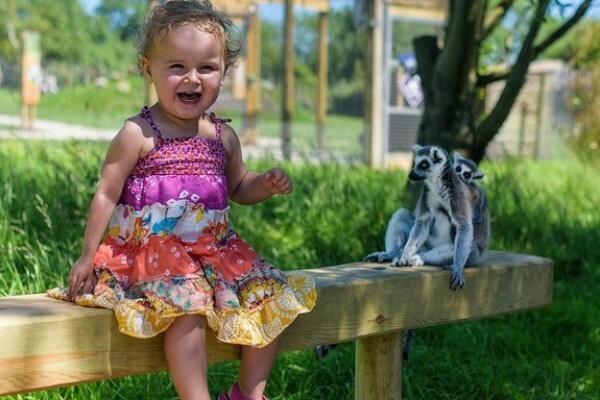 Love the great outdoors and the coast - this beautiful county is for you with indoor and outdoor activities for everyone - adventurous, then try Coaststeering or for something more sedate with lots of things to do, try Folly Farm. Enjoy a historical day out at the medival Pembroke Castle. There is plenty for kids to enjoy including inspiring events (see website for more info) exciting exhibitions and brass rubbing! 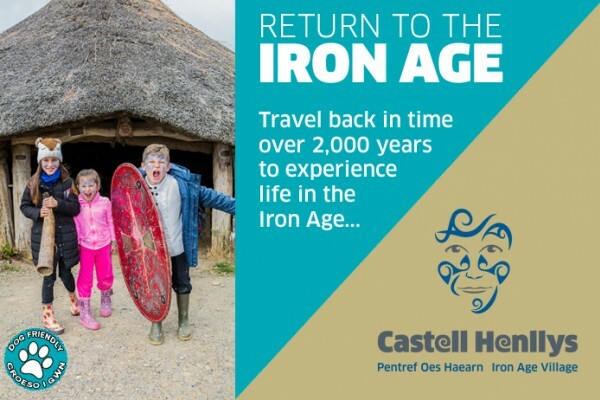 Visit Castell Henllys in Pembrokeshire and travel back in time to learn about the Iron Age. Children will love the interactive nature of the reconstructed Iron Age Village. 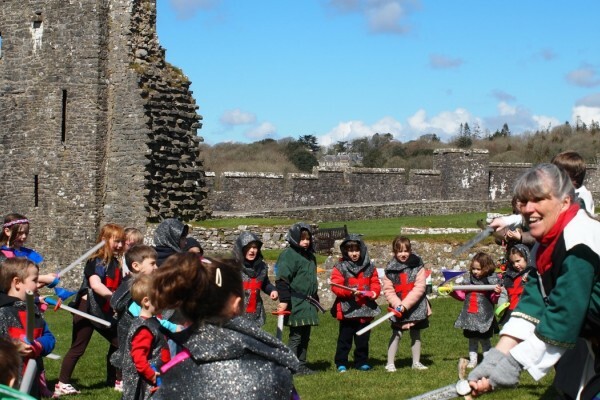 Offers: Young Archaeologist Club members go free when accompanied by a paying adult. A fine garden in a woodland 8-acre setting. Lovely walks through open and wooded pathways through the valley. Quiz for children. National Trust. 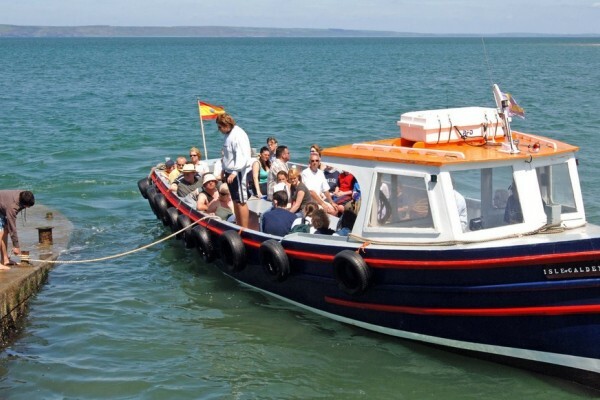 Visit North Pembrokeshires spectacular offshore islands on a boat trip with Voyages of Discovery. 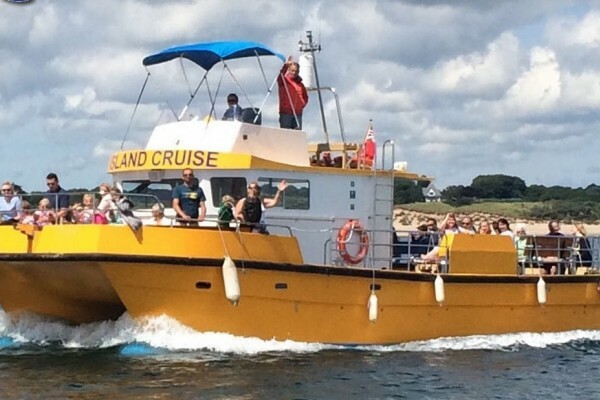 Children will love the excitement of the boat rides whilst also learning about local nature. Indoor Centre in Nature Reserve. Play / Learning Area, live Webcams, Films. 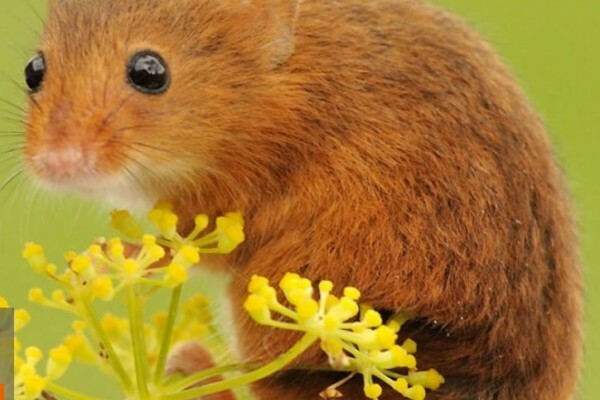 Themed Walking/Cycling Trails, Bird Hides, Adventure Playground and more! Have fun, get fit, get airborne! 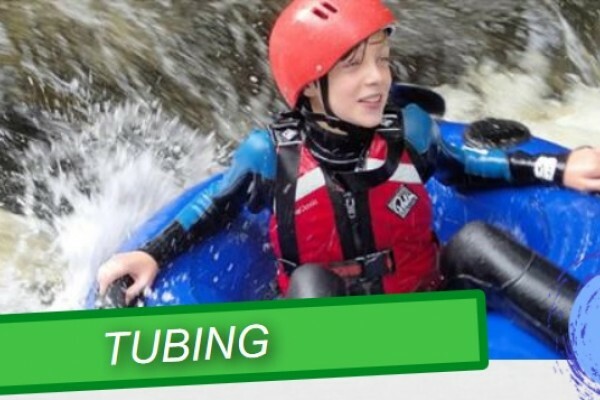 Hangar 5 in Haverwestford, Pembrokeshire, is a indoor tramolining experience for both adults and children. A fun packed family adventure. Zorbing is a exciting adrenaline filled activity! 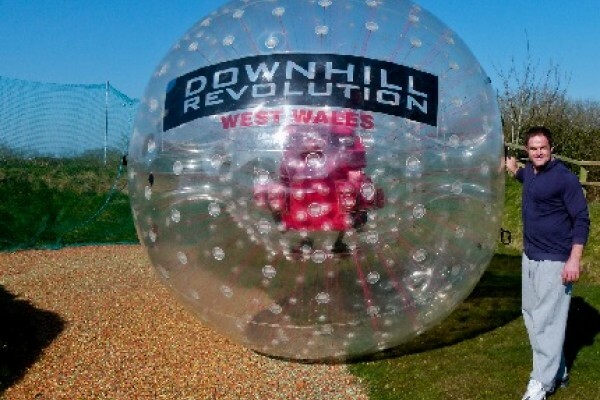 Enjoy the thrill of zorbing at Haverwestford in Pembrokeshire! Owned by Cistercian Order, Caldey Island is a tranquil place to visit. See the picturesque monastery, visit the historic Old Priory or relax on the sandy beach at Priory Bay. A lovely day trip. Exciting pirate themed crazy golf! 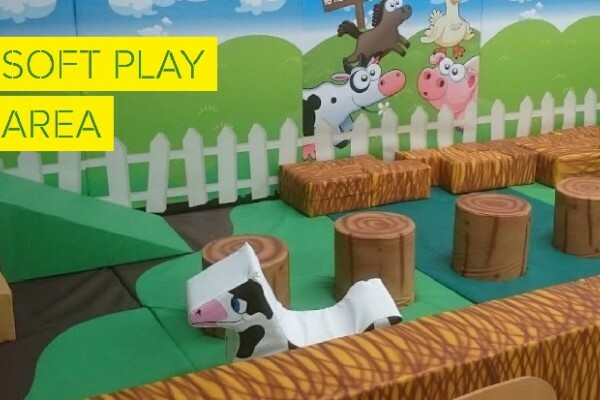 There are hours of fun for the whole family at this 18 hole putting course at Heatherton World of Adventure near Tenby. With a Pirates of the Caribbean theme do you dare take on Blackbeard the pirate as you complete this crazy golf course! 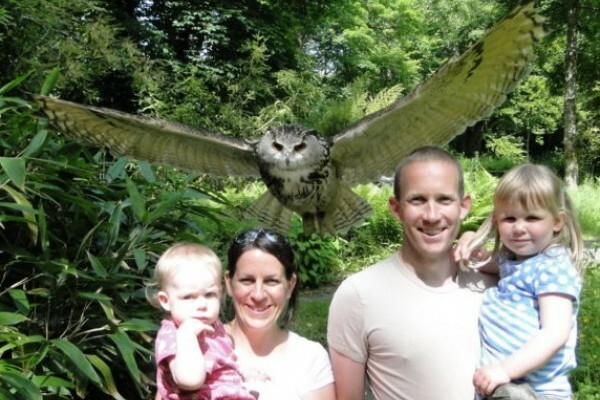 Experience the thrill of a bird of prey! 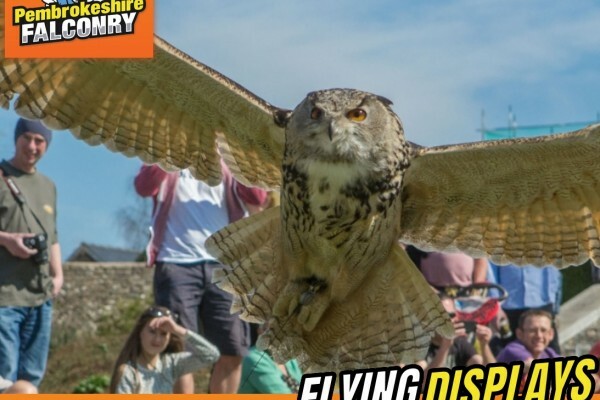 Pembrokeshire Falconry aims to give everyone, no matter how old or young, the chance to fly a bird of prey to their glove. 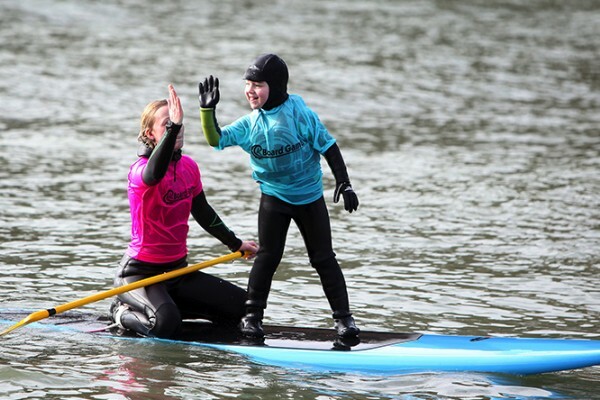 Join two broads with boards for a surfing lesson or paddleboarding adventure in Pembrokeshire Wales. Min age 8 years, non-swimmers welcome! Your kids will love this theme park! 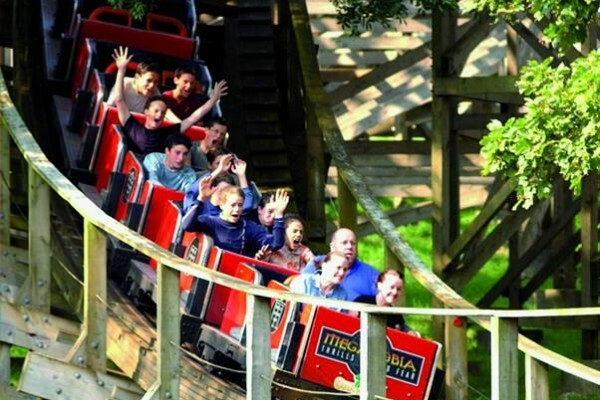 Many rides and attractions including the excellent Megafobia wooden rollercoaster, also Snake River Falls, Plane Crazy and many more! Awesome fun for the whole family! 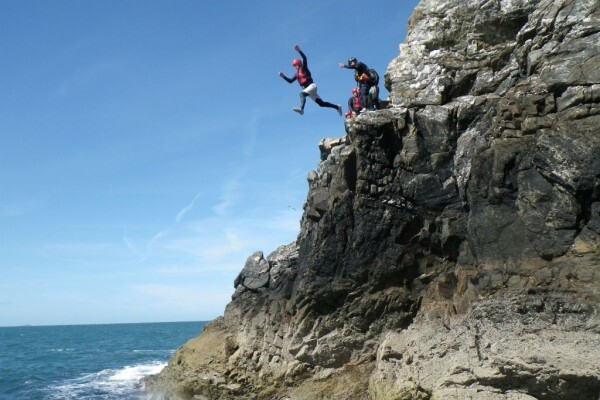 Scramble climbing, adventure swimming and cliff jumping and more. 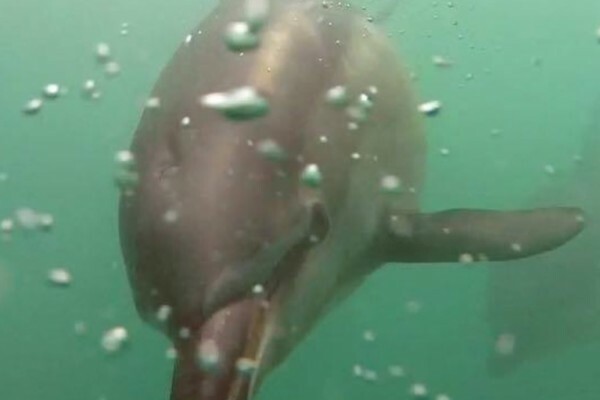 Explore the Pembrokeshire coast from a unique perspective, a seals eye view! Nolton Stables perfect for equestrian lovers of all ages! 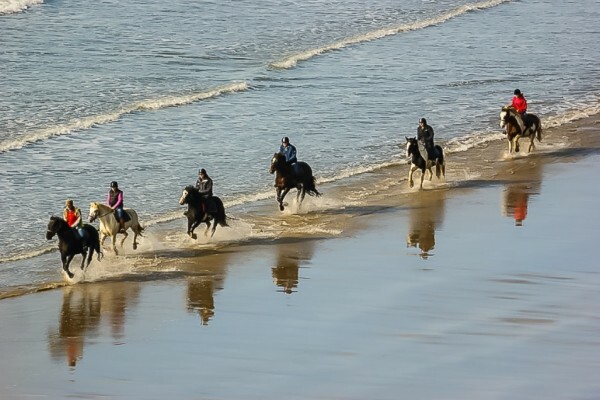 Perfect for all budding equestrians, Nolton Stables in Pembrokeshire offers beach rides, countryside rides, horse riding lessons and even horse holidays! 11th century Celtic Cross, medieval bridge, the only restored Tidal Mill in Wales, picnic area, holiday activities for young people, guided tours. Just a 15 minute walk from the National Trust Car Park will take you and your kids to a magnificent beach. 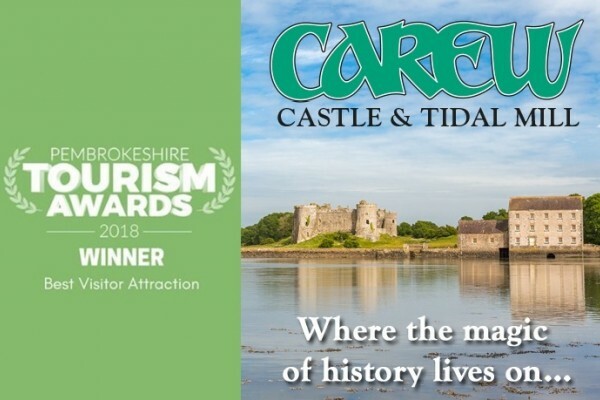 Picton Castle and Garden in Pembrokeshire is a great day out for all the family with lots of events throughout the year. 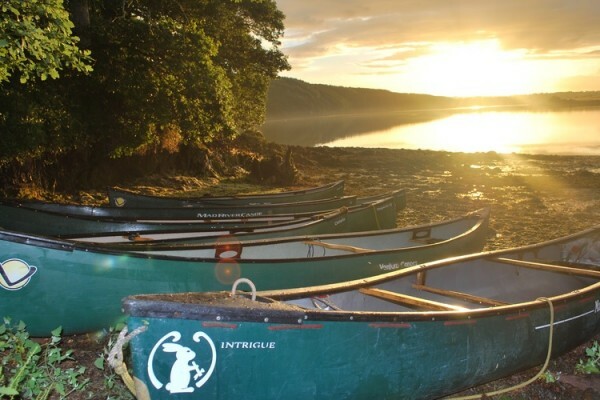 Enjoy a host of exciting activities at Sealyham Activity Centre in Pembrokeshire including bushcraft, kayaking, highropes. Great for schools, colleges, youth group and families. 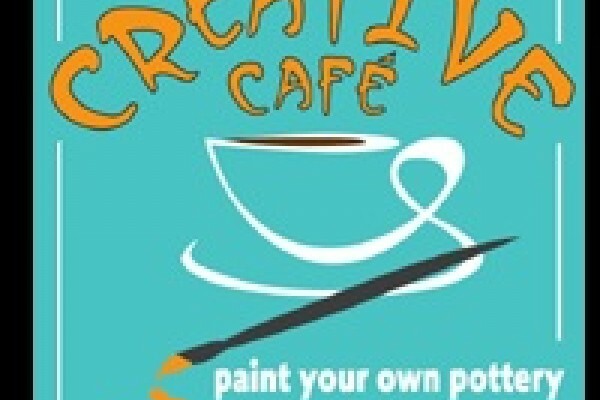 The whole family will enjoy getting creative and painting their own pottery at The Creative Cafe in Narberth Pembrokshire. A great day out come rain or shine!